Hi, my name is James Olive. I have been fishing all my life and the past 10 years on Lake Fork. The main species I fish for is crappie and catfish. 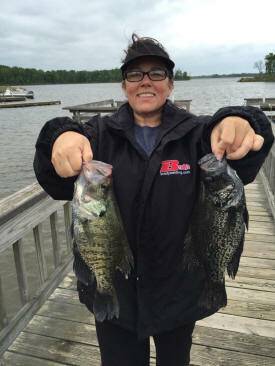 Lake Fork is noted for its trophy bass, but the crappie and catfish are abundant here too!. I offer full and half day trips. All fishing equipment is supplied as well as the bait. All fish are cleaned and bagged. Women and children are always welcome. Come join me for a fun day of fishing on Lake Fork. 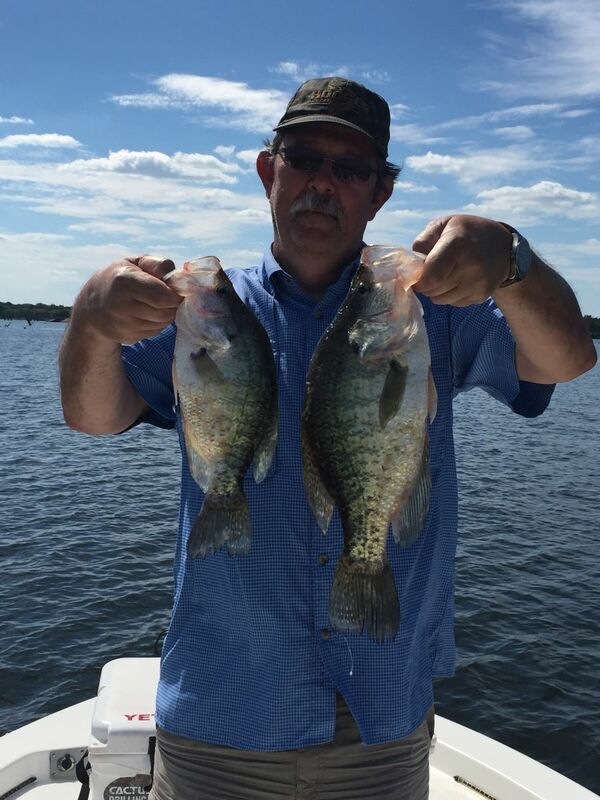 Crappie, black and white crappie caught from March through November must be a minimum length is 10 inches. 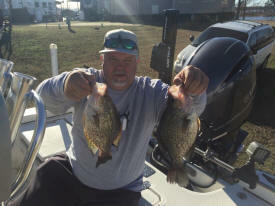 From Dec. 1 through the last day of Feb., there is no minimum length limit and all crappie caught must be retained. 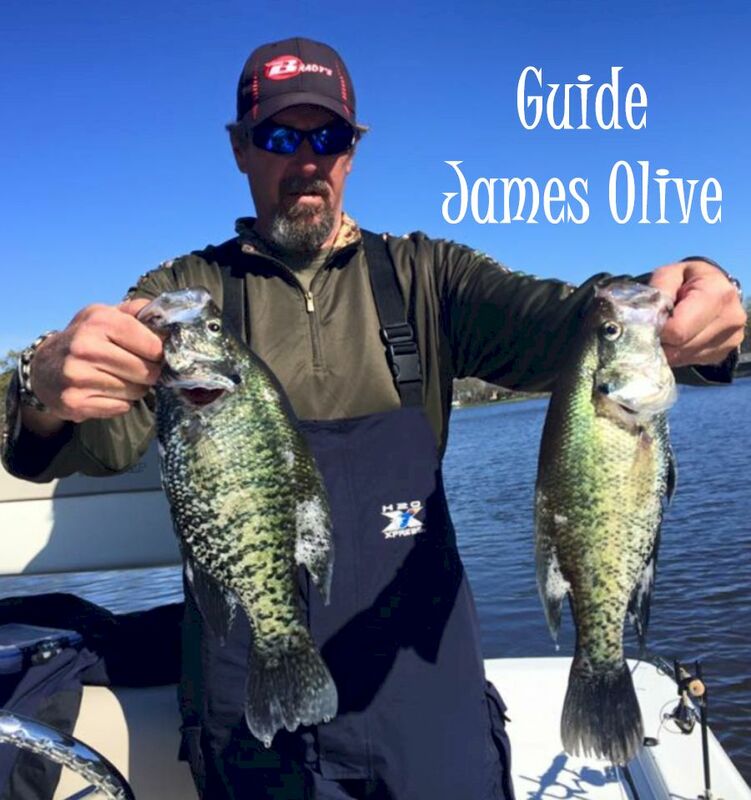 Year-round daily bag limit is 25 crappie in any combination. 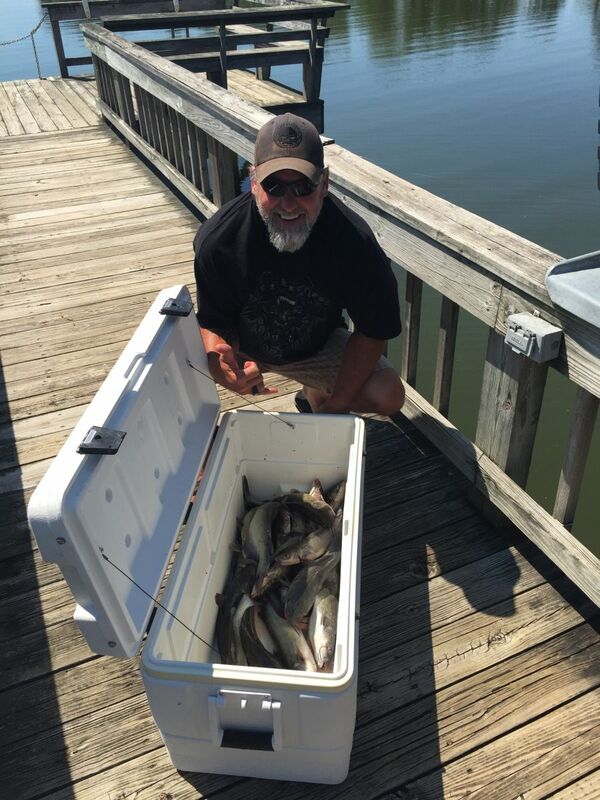 Catfish, minimum length limit is 12 inches with a daily bag limit of 25 in any combination. For flathead catfish, minimum length is 18 inches and daily bag limit is a total of 5. All fish are cleaned and bagged. We will be fishing out of a 2015 Nautic Star Bay Boat using Humminbird Electronics. 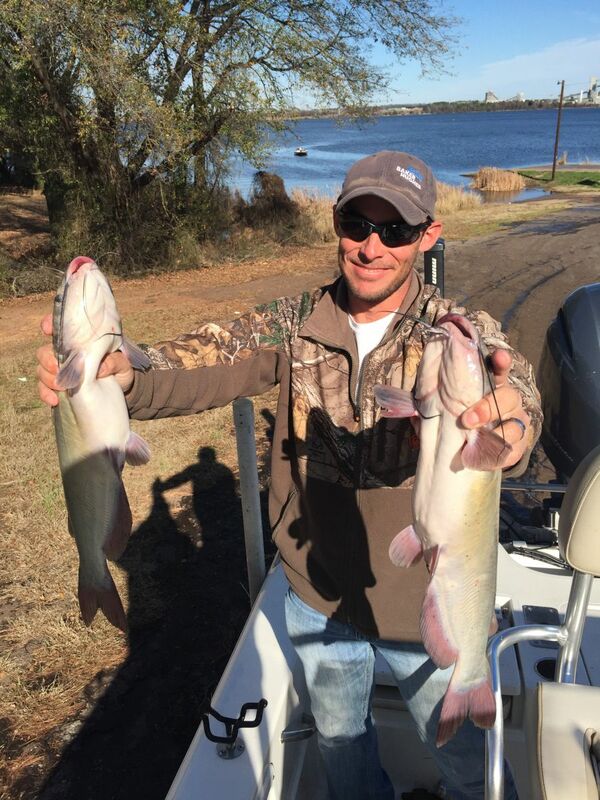 Book Your Crappie or Cat Fishing Trip Today! 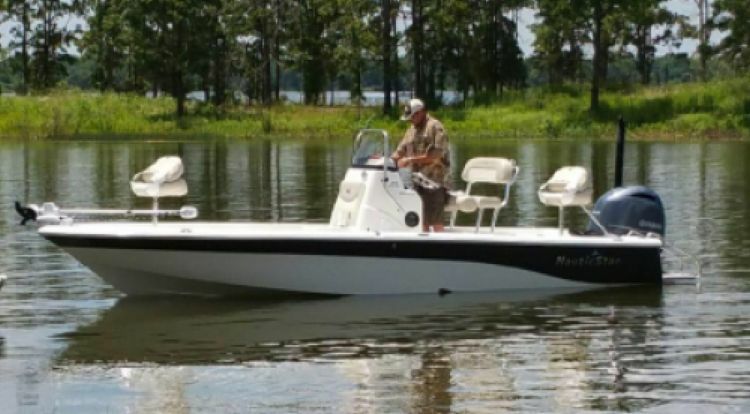 Let's Go Fishing on Lake Fork.